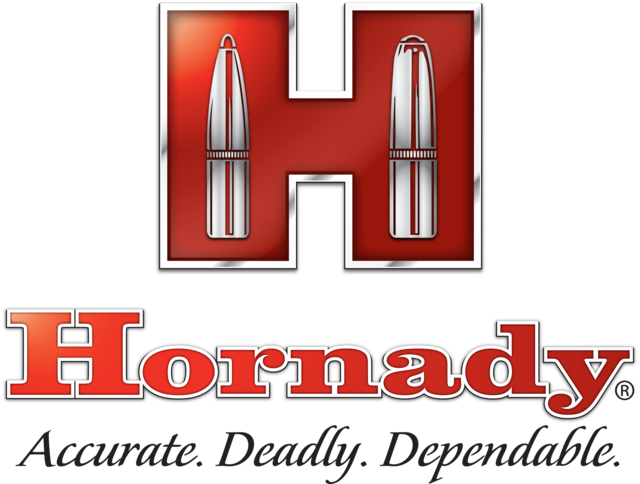 -Appropriate for use in areas that require non-traditional bullets. -Excellent fit, feed and function in ARs and other semi-autos. -Muzzle Energy 3521 ft. lb.